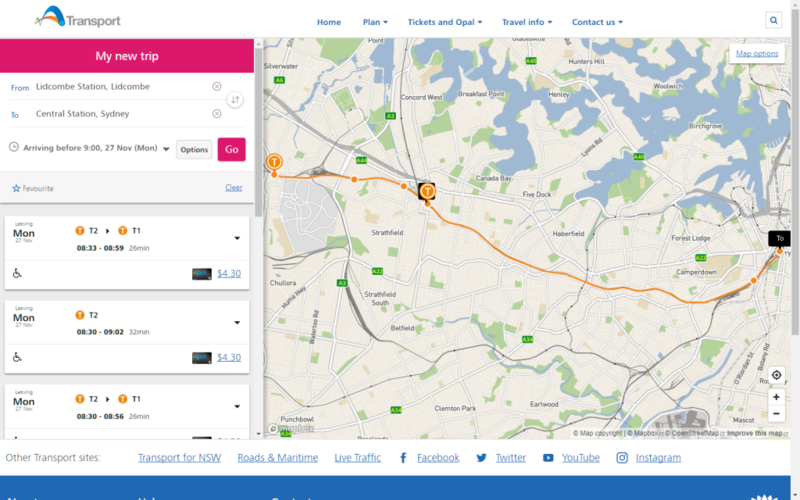 Over 100 fast train services have been cut from Lidcombe station each week in the latest downgrade of the Sydney Trains timetable. Despite Lidcombe serving as an interchange for the T2 Leppington Line (formerly South Line), T3 Bankstown Line and T7 Olympic Park Line, this major Western Sydney station has once again been neglected by the State Government. 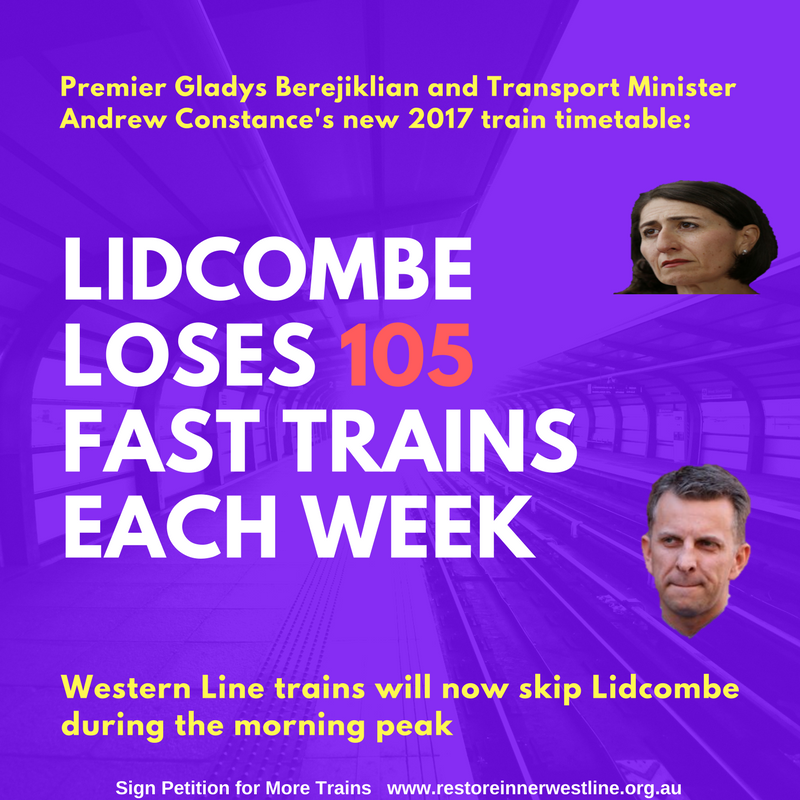 Transport for NSW announced on October 15 that ” T1 Line no longer stops in the AM peak and stopping patterns are changing” for Lidcombe, commuters will now be forced onto slower T2 Line trains. A total of 105 train services on the T1 Western Line have been cut each week from the weekday morning peak. 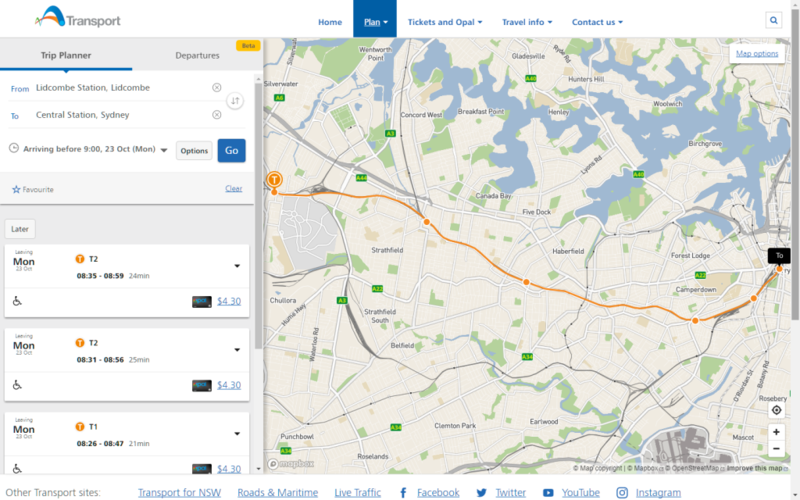 The current timetable shows that the best route from Lidcombe to Central is a direct train with journey times between 21 minutes to 25 minutes. 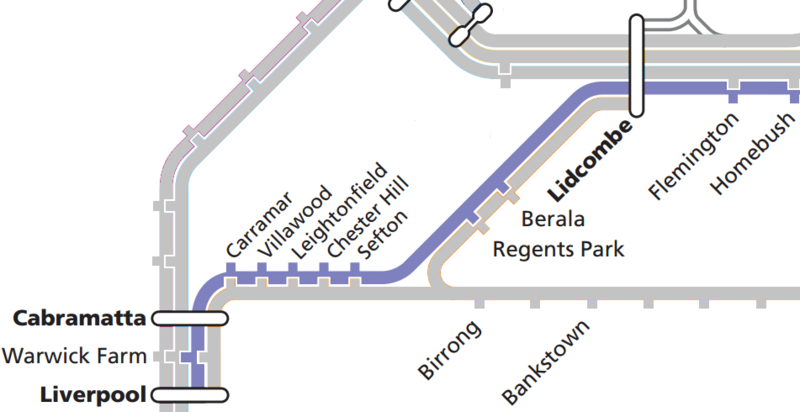 The new timetable advises that the best route from Lidcombe to Central involves an interchange at Strathfield station with journey times ranging from 26 minutes to 32 minutes. 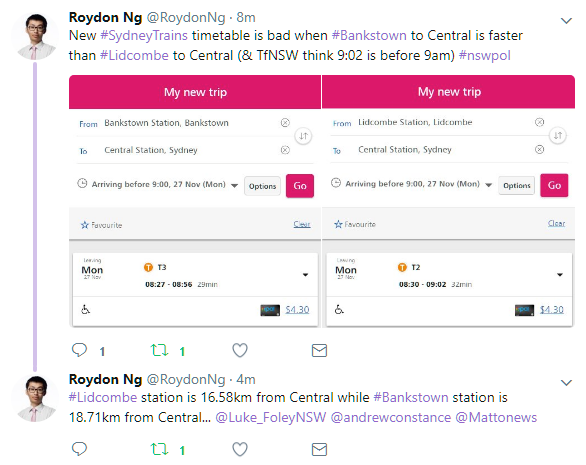 Also commuters may find that sometimes Bankstown to Central (18.71km) could actually be a faster journey than Lidcombe to Central (16.58km). Find out how the new 2017 train timetable downgrades your journey here. 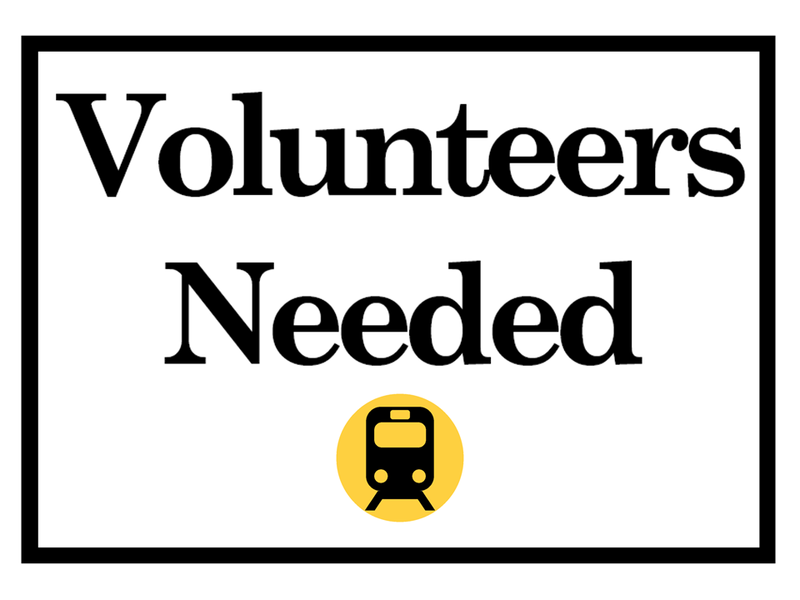 Prev We need your help!